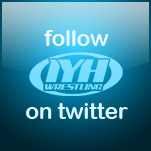 We were then joined by the IYH GM and went over our 4th Annual Year End Wrestling Awards. 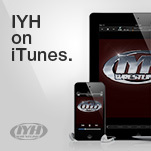 Then we took many calls in a madening episode of IYH !!! Athena Bautista This Wednesday !! In her first interview Athena Bautista (daughter of Dave Batista) will talk to IYH !! - Randy Orton overated ? - Jack goes off on Amy Dumas ?!! - Tons more in a must hear show !!! Click the Banners Above To Post Your Questions Now !! - Wrestling tattoos and tons more !! !